for 'vampire host' (a.k.a. 'vampire gigolo'), which has not been added to the database here yet, but which was totally awsome. like most of teh people who votred for him, I only saw him in Kamen Rider Ryuki. 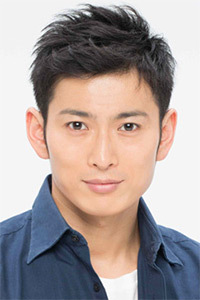 He looked such a mysterious guy there... By the Way, I saw him in DENSHA OTOKO movie, he had a small part there.